PHILADELPHIA, PENN./ORANGE, Calif. (March. 1, 2018)- Undefeated and world ranked welterweight contender Taras Shelestyuk is ready to go big game hunting in 2018. The 2012 Olympic Bronze medal winner from Sumy, Ukraine, who now fights out of Los Angeles, California, has won the major regional titles, and he feels he has been overlooked by the perceived elite of the 147 pound division. Shelestyuk, 16-0 with 10 knockouts, continues to work on his craft while he waits for a major fight to materialize. 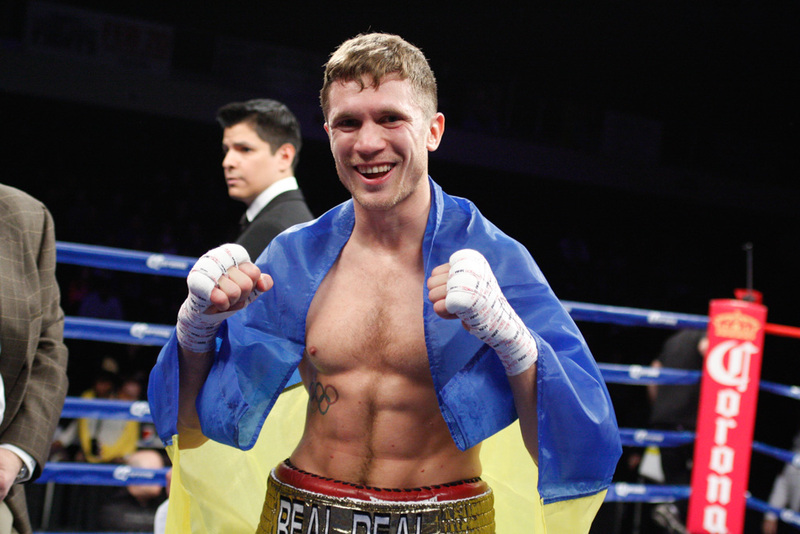 “I want to fight Keith Thurman, Danny Garcia, Shawn Porter, Errol Spence or the winner of the Jeff Horn – Terence Crawford fight,” said Shelestyuk. Shelestyuk also has been helping with the career of his wife Alina. Alina is a runway model, who has done numerous photo shoots in Los Angeles.